Had a lot of fun meeting people @yfLDN today. Some inspiring young founders/entrepreneurs. Great product discussions. Shazam connects more than 400 million people in over 200 countries and 30 languages, to the music, TV shows and brands they love. Every month another ten million people embrace Shazam. All this makes us the world’s leading media engagement company. Shazam is an amazing app available on all major app stores and platforms. 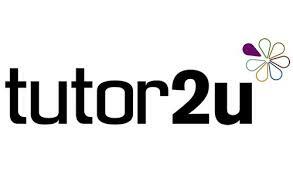 In fact it’s one of the most downloaded iPhone apps of all time. ustwo is a global digital product studio launching products, services & companies that make a measurable difference to the world. When their not working with the world’s top brands they are investing time and money into projects such as Monument Valley and spinout businesses like Dice. 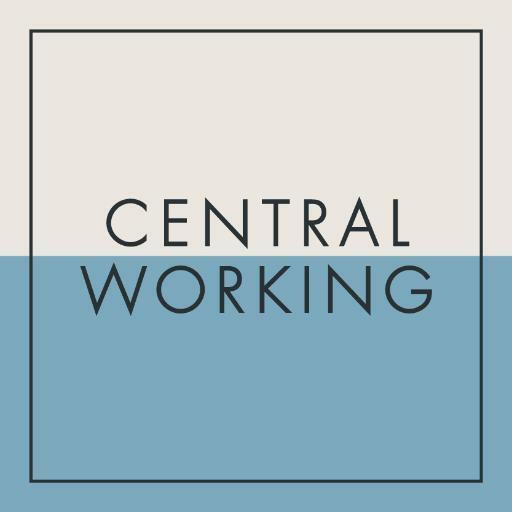 Central Working were exceptionally supportive space sponsors of Young Founders 2015. Hosting us in their Whitechapel office, their team went above and beyond to ensure that all of the cohort, mentors and broader team had everything they needed.